BO†DF // Δ achtergrond !. enjoi <3 credit to creator !. 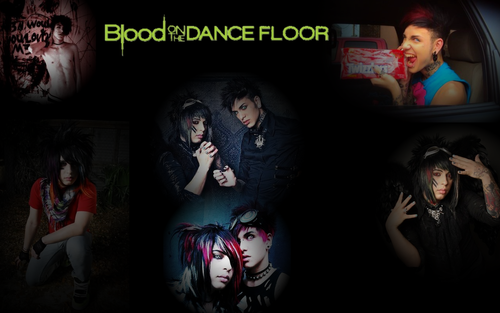 HD Wallpaper and background images in the Blood on The Dance Floor club tagged: botdf dahvie vanity jayy von monroe. 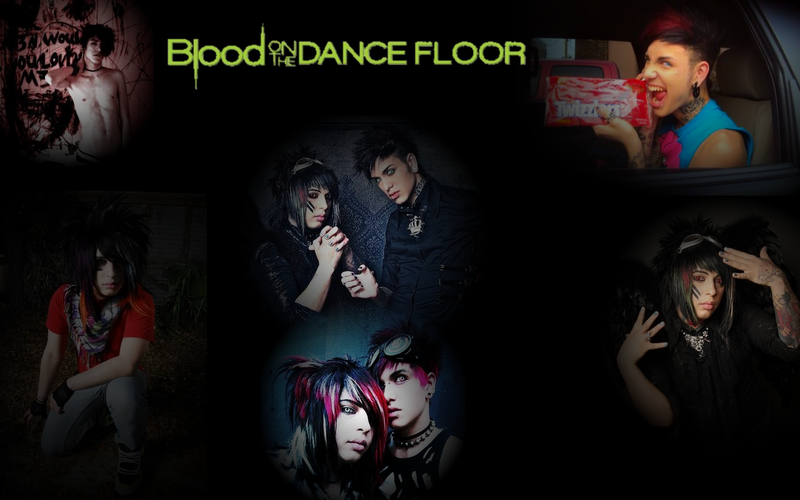 This Blood on The Dance Floor wallpaper contains anime, grappig boek, manga, cartoon, and stripboek.